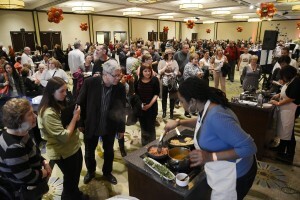 Daily Herald Cook of the Week Challenge is an annual bracket-style home cooking competition. 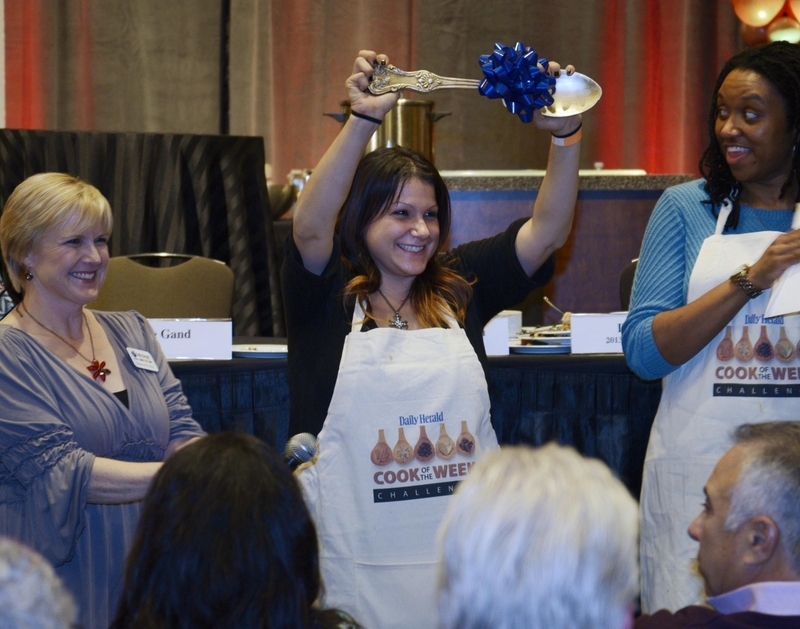 Foodies and home cooks from around the suburbs apply to become one of 16 contestants in this 12-week competition. Each week, we challenge the contestants to come up with an original recipe using a sponsored secret ingredient. The recipes are judged by a panel of rotating guest judges that include celebrity chefs and sponsors. 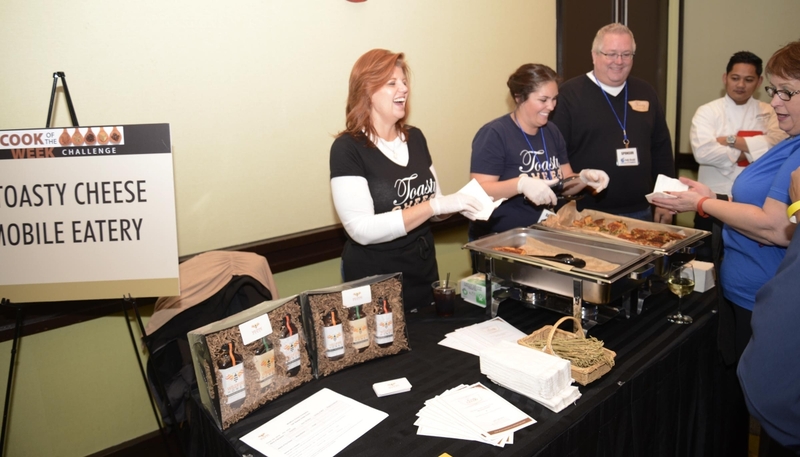 The challenge is covered in the Food section each Wednesday and includes product insight feature articles, recipes, judges’ feedback, advertising, sponsor ingredient coverage and more. 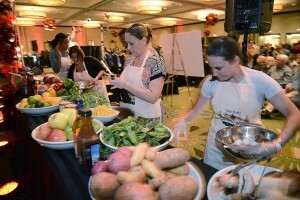 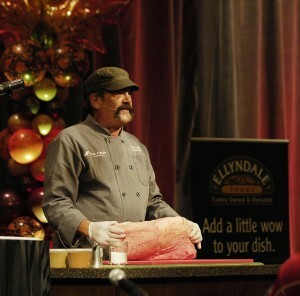 The challenge has a dedicated following and reaches an audience with a keen interest in food, restaurants, and cooking. During the final challenge, the four remaining contestants compete live at the Finale to become the next Cook of the Year. 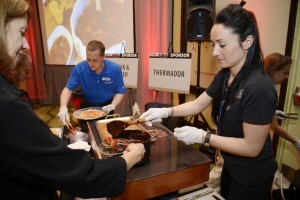 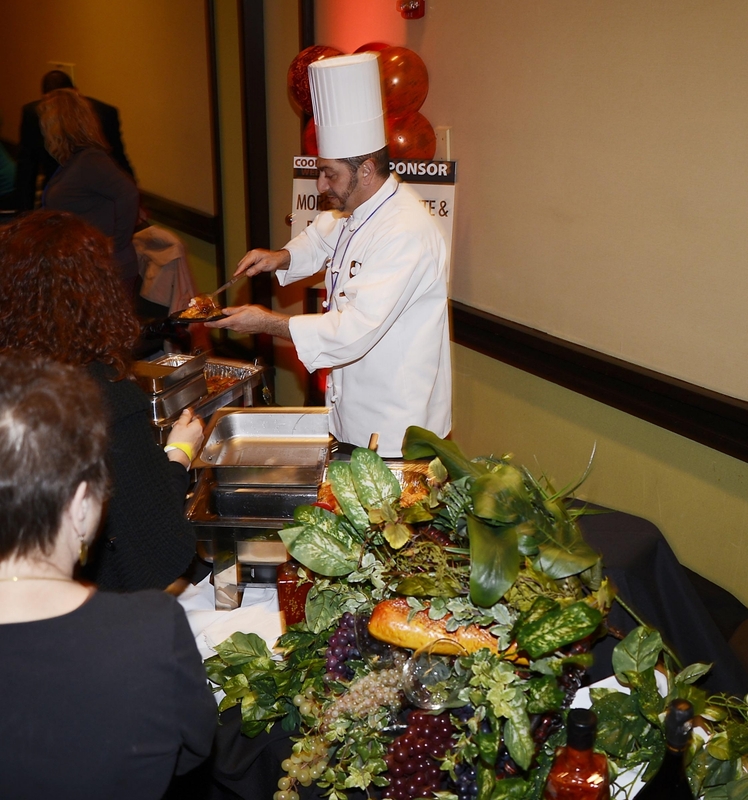 It is one of our most popular events – last year more than 500 guests came out to watch the final challenge, sample products at sponsor tables, and learn from local and celebrity chef demonstrations. 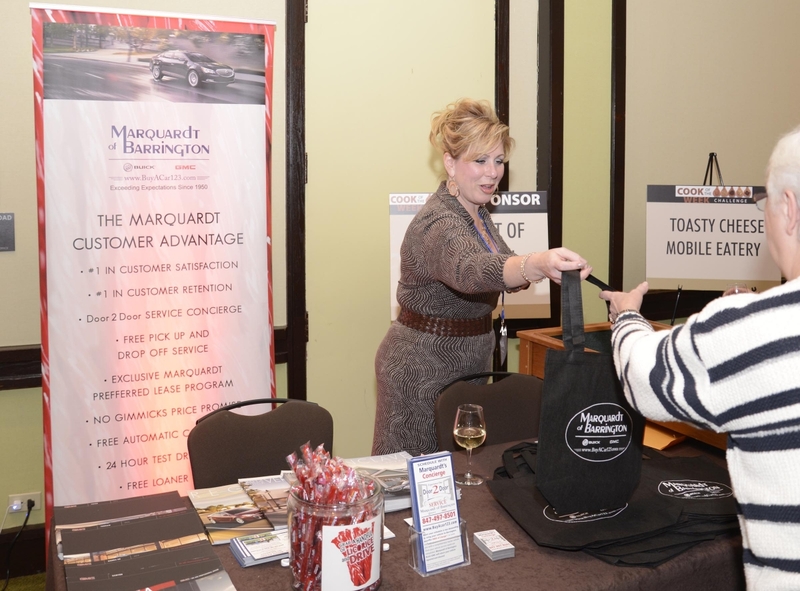 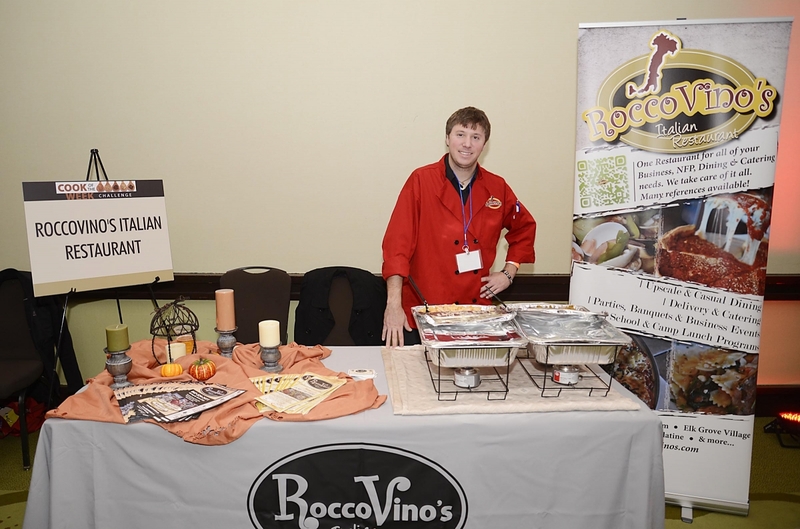 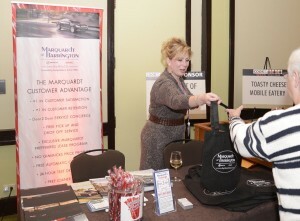 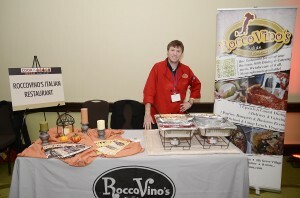 Sponsors enjoy face-to-face interaction with foodies from all over the suburbs at their booths. A limited number of Presenting Sponsorships are available, and include a robust multi-media marketing package, including guest judging opportunities and sponsor product as a secret ingredient. 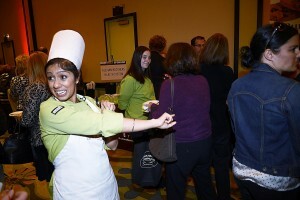 Ingredient sponsorships and trade show opportunities are also available.